It is suitable for storing bulk materials such as grains, cement, powder and fly ash. Material level system is installed in the tanks, which can show the position and quantity of the materials. 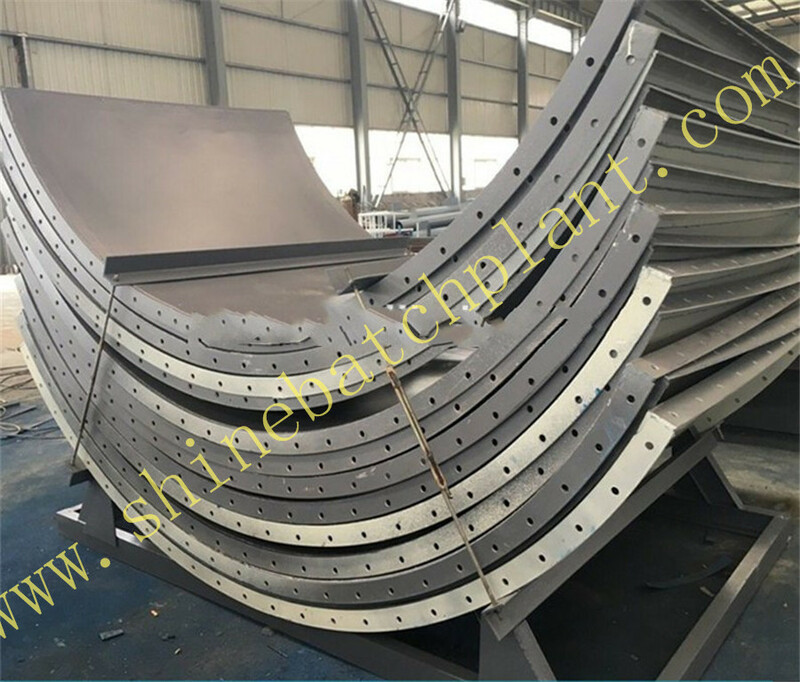 The hole device can clear up hard materials from long sediment. 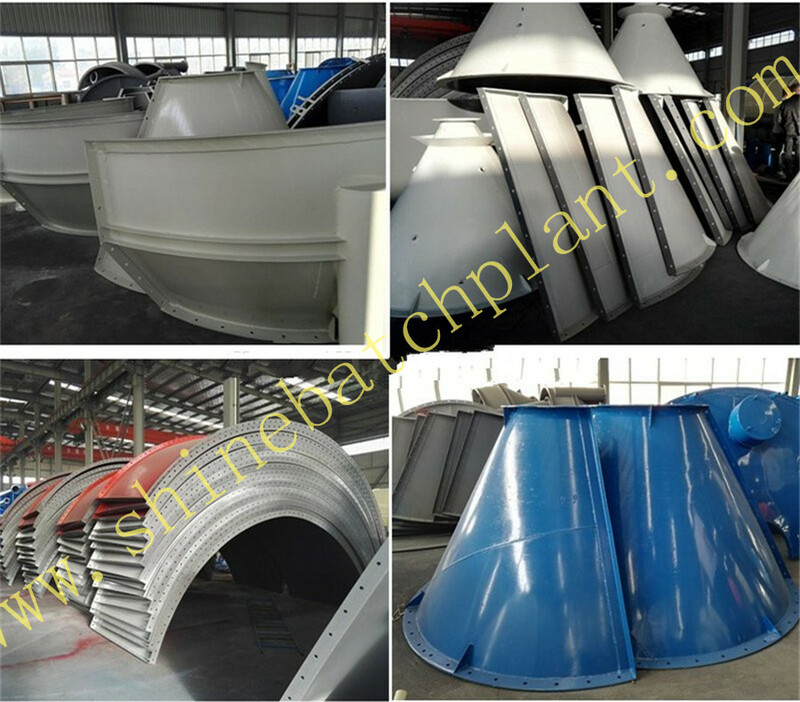 The materials can be sent to all the positions with the combination of cement bin and Screw Conveyor pump. 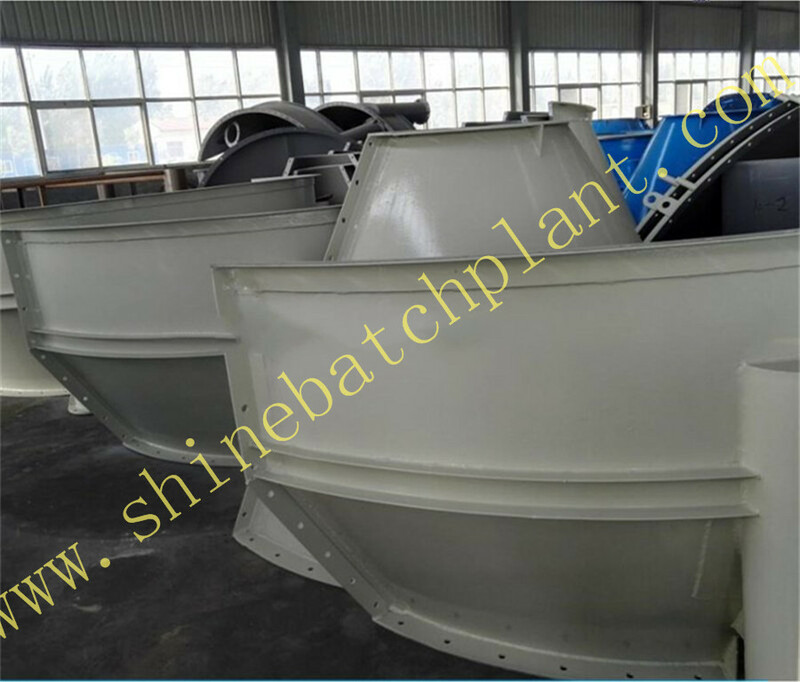 Easy installation with its characteristics of safety and reliability makes it an ideal cement bin for the Concrete Mixing Plant. d. Put in bulk powder (cement or fly ash), waterproof and moisture, easy to use and reduce costs , the top of cement silo with green filter, used to reduce dust leakage. e. Equipped with a safety valve at the top of cement silo, cement silo used to balance the pressure difference between inside and outside. Upper and lower parts of the cement silo is equipped with display materials, can monitor the number of cement materials warehouse. With gas in the lower part of broken cement storage devices, to ensure smooth unloading. Looking for ideal Concrete Cement Silo For Concrete Plants Manufacturer & supplier ? We have a wide selection at great prices to help you get creative. 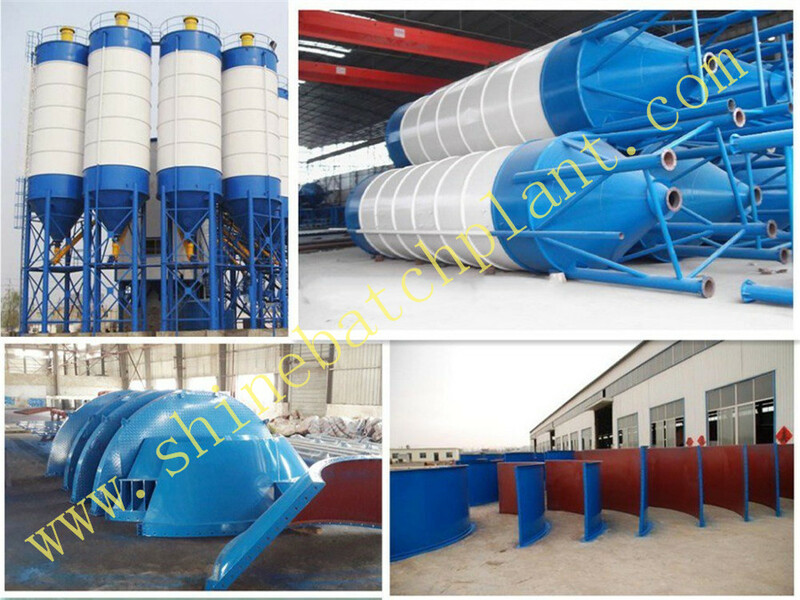 All the Cement Silo For Concrete Plant are quality guaranteed. We are China Origin Factory of Cement Silo For Concrete Batching Plant. If you have any question, please feel free to contact us.